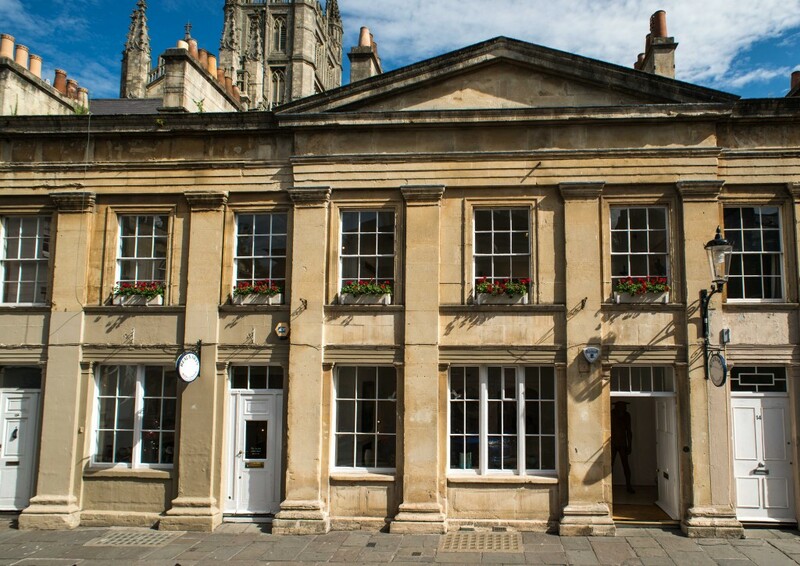 Situated near the abbey in a listed Georgian building, the gallery specialises in the work of major twentieth century painters, sculptors and studio ceramicists. Beaux Arts has a programme of eight annual exhibitions, half of which are dedicated to promoting new young talent. 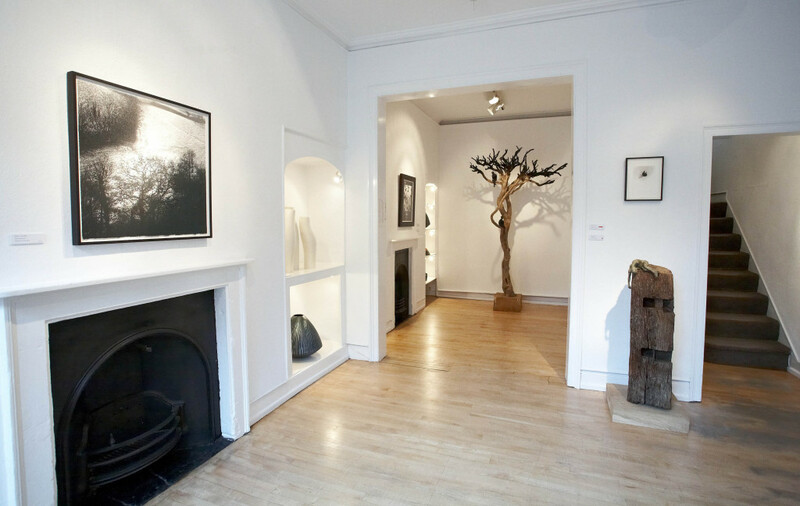 Established artists include John Bellany, Lynn Chadwick, Mary Fedden, Dame Elisabeth Frink, Josef Herman, John Piper, and especially the St Ives group including Sir Terry Frost, Roger Hilton, Bryan Pearce and William Scott. 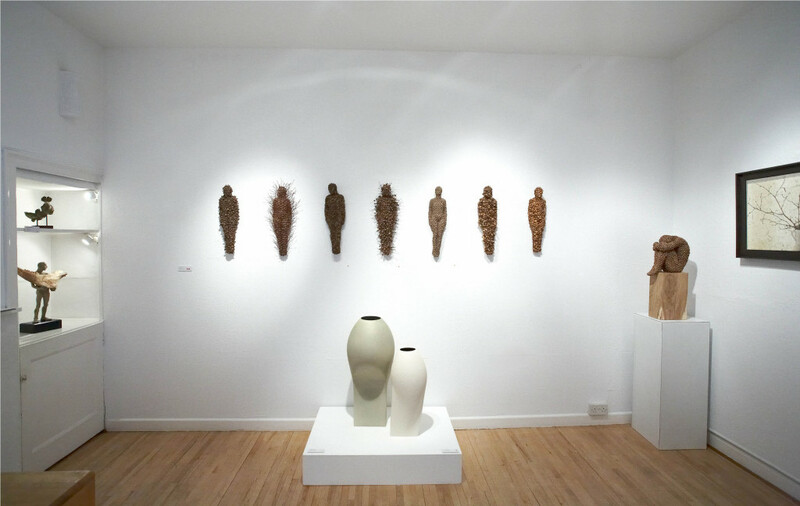 Among contemporary artists represented are Nathan Ford, Beth Carter, Andrew Crocker, Anna Gillespie, Sarah Gillespie, Helen Simmonds, Anthony Scott and Simon Allen. Beaux Arts exhibits leading studio ceramists including the work of Dame Lucie Rie, Richard Batterham, Takeshi Yasuda, Masamichi Yoshikawa, John Maltby and Emmanuel Cooper. 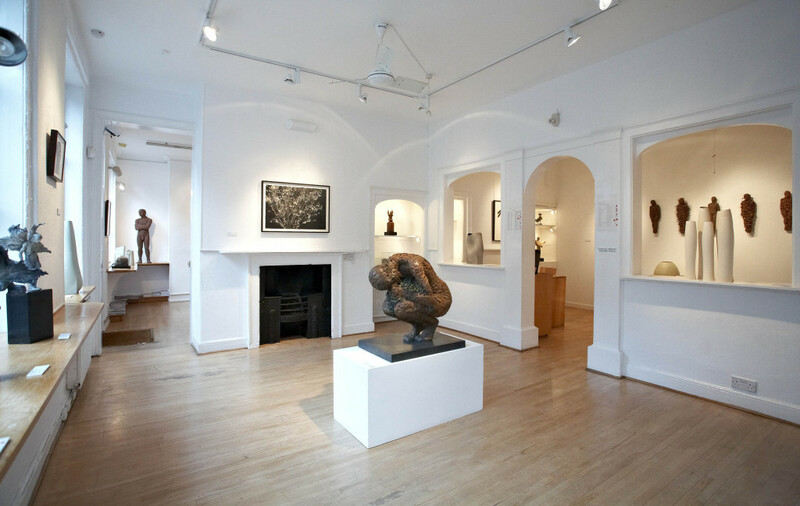 Beaux Arts buys and consigns Modern British and Contemporary works of art. Please contact the gallery for details of commission rates.